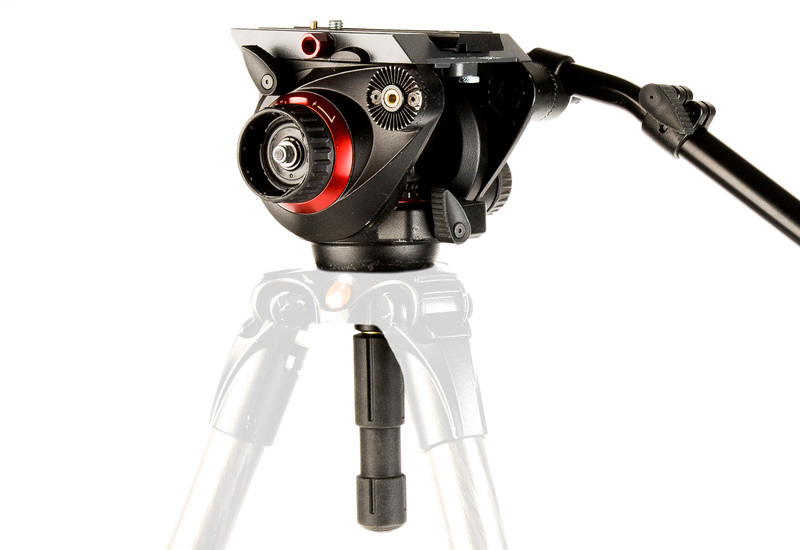 Manfrotto 504HD Fluid Head. 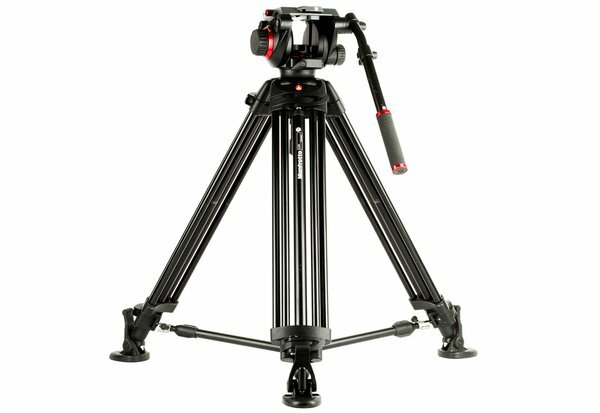 Using Manfrotto’s Bridging Technology, the 504HD offers a large sliding quick-release plate for simplified balancing of front- and back-heavy rigs. Its four-step counterbalance system enables smooth, precise movements for setups ranging from compact mirrorless systems up to most interchangeable-lens cinema cameras. Manfrotto 546B Tripod. 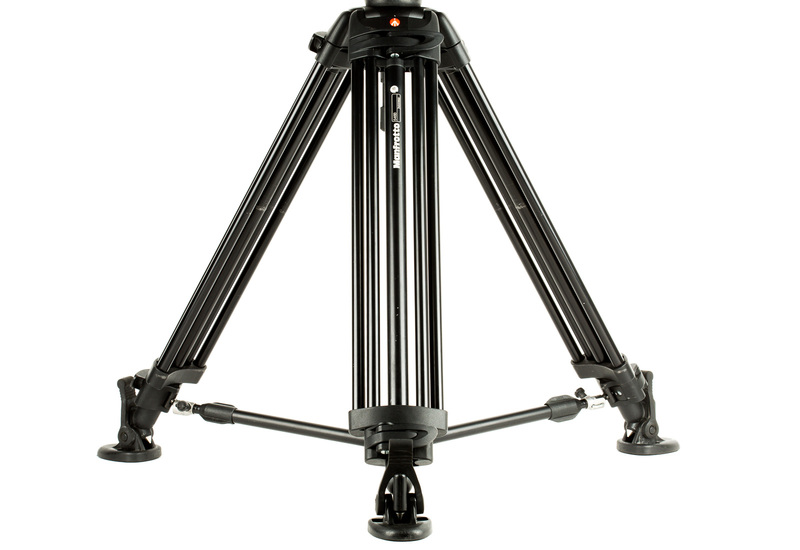 This aluminum two-stage tripod provides a sturdy base in a relatively lightweight package. 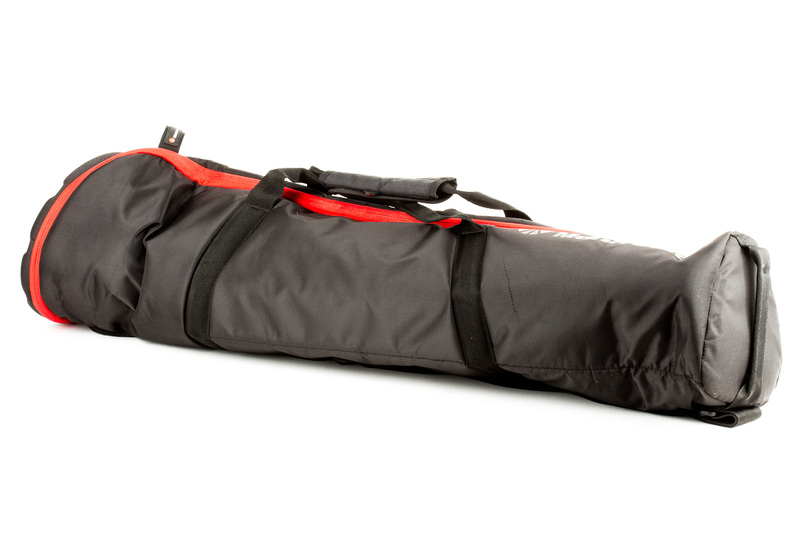 It offers a maximum height of 60.6 inches and can support up to 44 lbs. 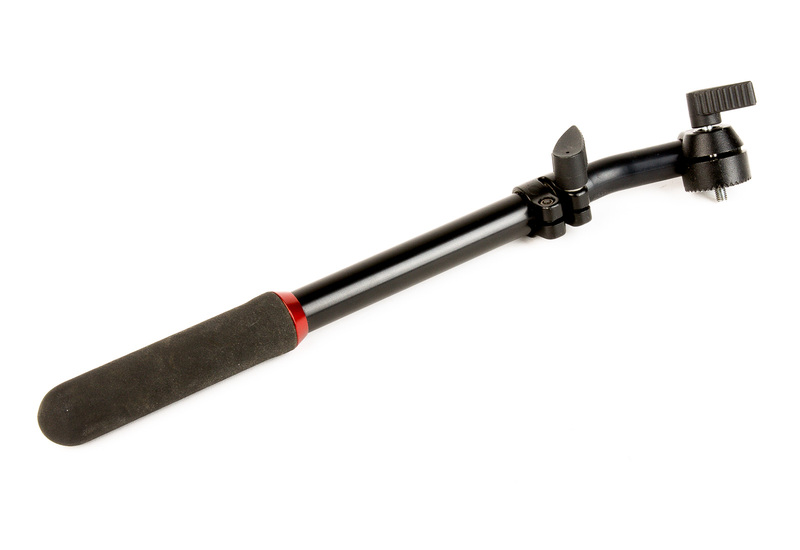 The mid-level telescopic spreader prevents leg slippage when adjusting position on a fully loaded setup, while spiked feet with removable rubber overshoes keep everything steady on a wide range of surfaces. 75mm Half Bowl. 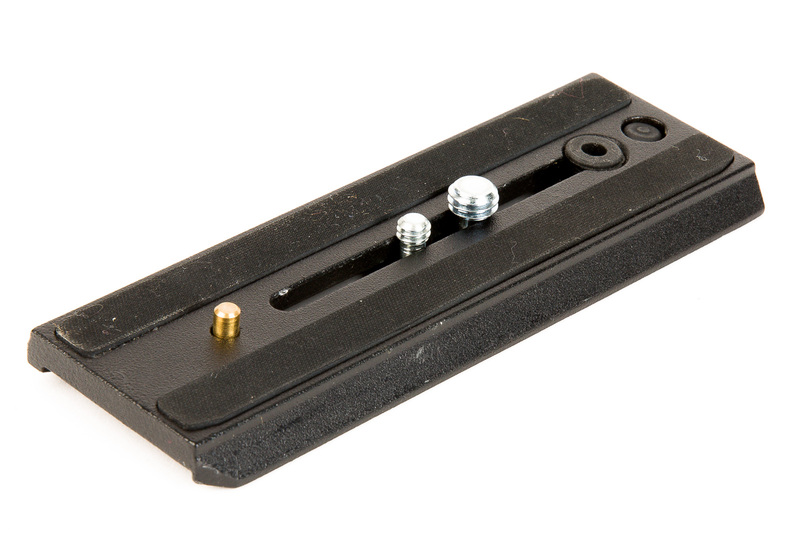 The half bowl allows quick and simple leveling of the mounted camera without having to delve into independent leg height.